We usually don’t send family Christmas cards around to our friends and relatives. The sheer thought of it is paralyzing to me. Maybe it’s because Christmas cards were never a thing where I grew up or maybe it’s because Mister Tinker could care less. And then there’s the logistics of it: Am I supposed to have my mantle decorated in mid November so that I can pose the kids in front of it? Because let’s face it – it will take me at least a month to design, order and mail them. And then there is the photo shoot itself. I don’t have the worst photography skills, but trying to photograph my kids is equivalent to photographing wildlife. You have to be sneaky, you have to be quick, and forget it if they know you’re lurking there with your camera. Anyhow, to cut a long story short, instead of cards I’m doing little homemade gifts for my friends and family this year. 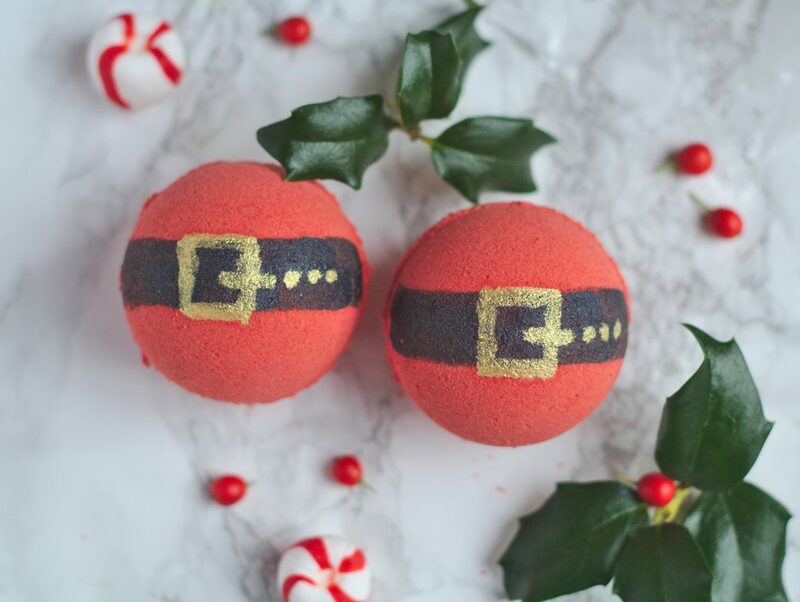 These cheerful little Santa bath bombs are just perfect for that. I wish I came up with the idea, but I didn’t. I saw them first here on Youtube. 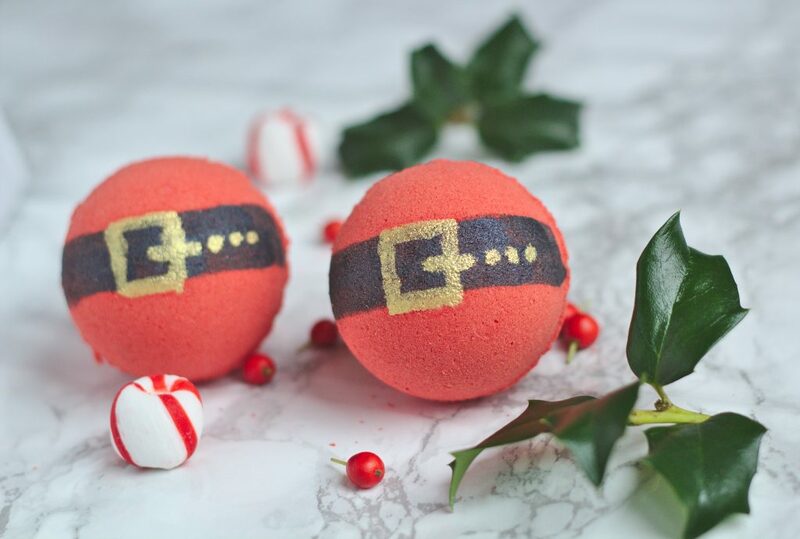 Doesn’t a jolly ol’ Santa belly simply lend itself perfectly to a bath bomb? I think it’s genius! 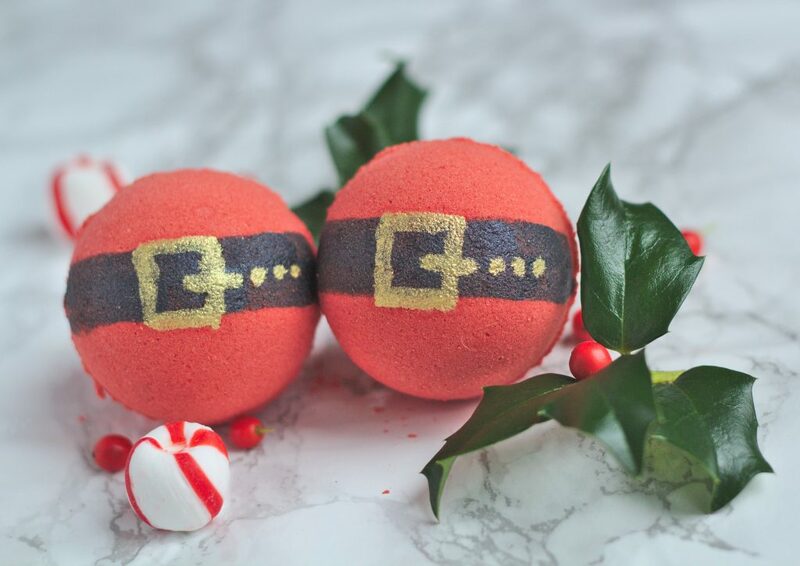 And, of course they’re packed with skin loving salt, oil, and uplifting peppermint essential oil. 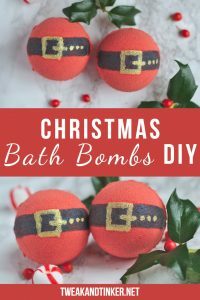 They’re great as stocking stuffers, little holiday gifts, or maybe to put in a homemade advent calendar. Ready to get into the holiday cheer? Here we go! 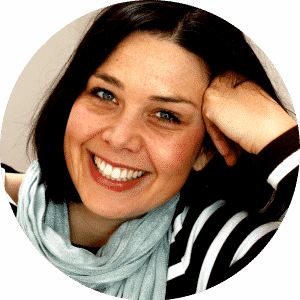 Disclosure: This post contains affiliate links, meaning at no additional cost to you will I earn a commission if you decide to click through and make a purchase.